The $1.1 billion deal between Google and HTC has closed today. Google’s Senior Vice President of Hardware Rick Osterloh announced the closure as he welcomed the new staff to the family in a company blog post. “I’m delighted that we’ve officially closed our deal with HTC, and are welcoming an incredibly talented team to work on even better and more innovative products in the years to come,” he said. The acquisition was announced last September. The search giant had penned a deal with HTC to scoop up about half of its research and design division. Some 2,000 HTC engineers will now become Google employees. “These future fellow Googlers are amazing folks we’ve already been working with closely on the Pixel smartphone line, and we're excited to see what we can do together as one team,” said Osterloh back in September. The agreement also includes a “non-exclusive license for HTC intellectual property.” Presumably, the IP is a new phone that is already in the works (Pixel 3 or whatever they decide to call it). 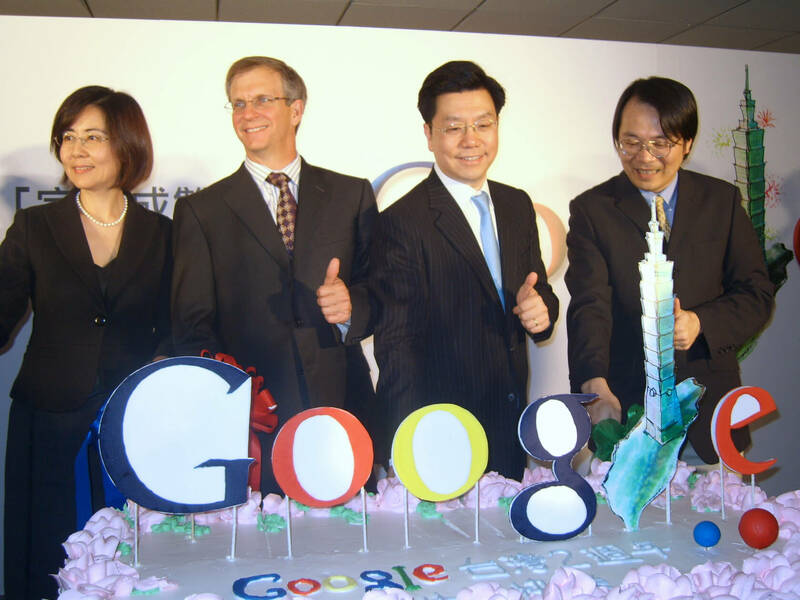 While the former HTC staffers will be coming to Google, they will not be coming to America. The employees will be joining the company’s Taiwan division which Osterloh says is the “key innovation and engineering hub for Google.” The expansion will make the Taipei-based unit the company’s largest engineering department in the Asia-Pacific region. What does this mean for HTC? It means it is a billion dollars richer and about 2,000 employees lighter. It is a considerable dent in their research department but not crippling by any means. The New York Times reports that going forward, it will be “business as usual” for HTC. The smartphone maker will continue to produce handsets and is currently working on a “premium” model. However, the company does have plans to “streamline” its device selection. With fewer models to work on, HTC will be in no hurry to rehire the lost positions.